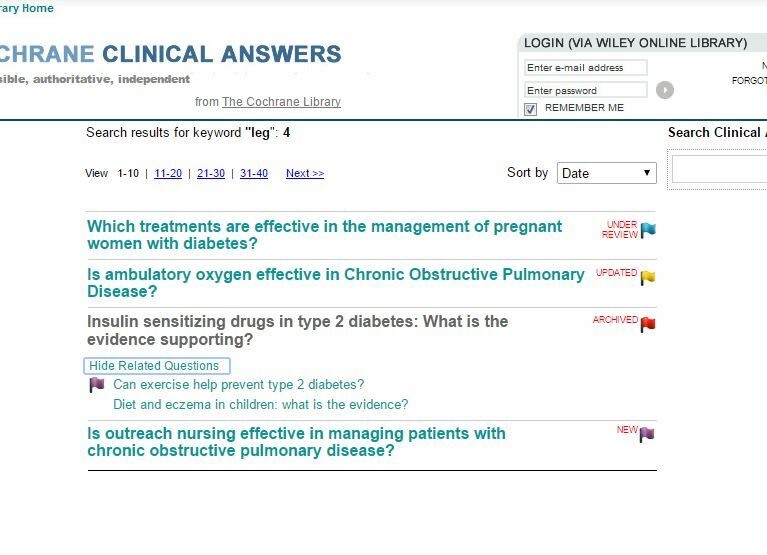 Cochrane is one of the largest global providers of medical and clinical trial information. 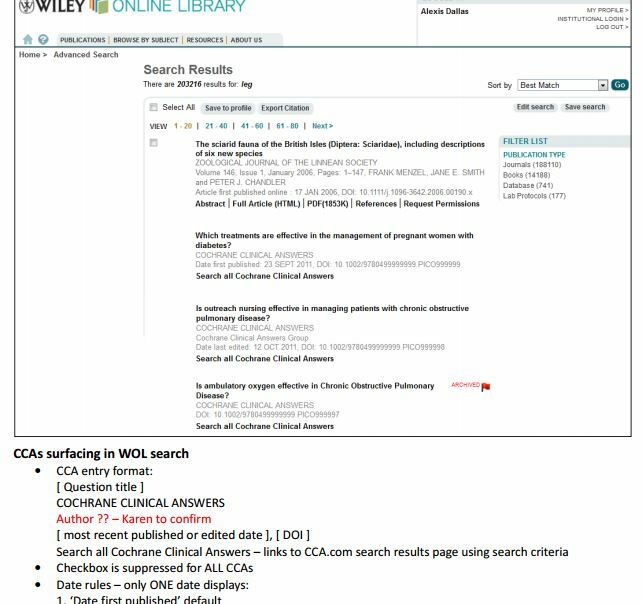 Wiley hosts all of their Cochrane Library content. 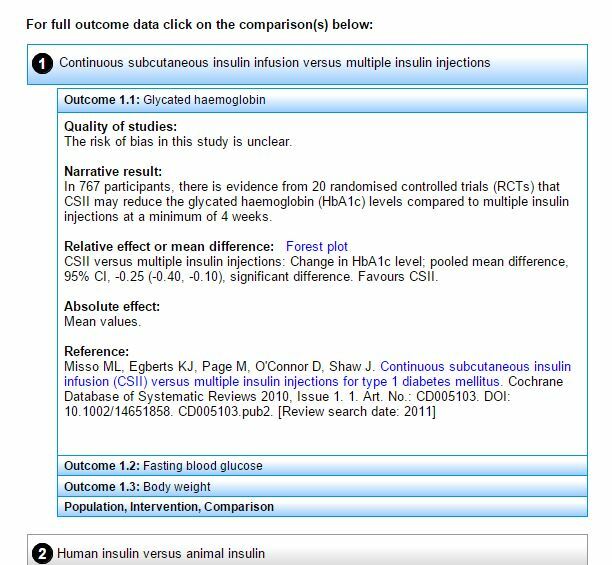 Cochrane and Wiley collaborated to create a new digital product which took their research intensive articles and present them as easy to read digests to be used by clinicians or GPs when they are prescribing treatments to patients. 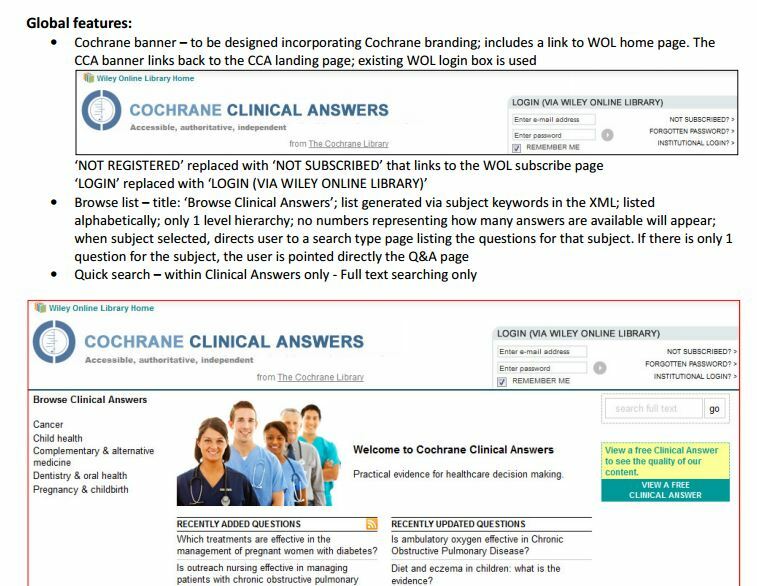 I worked extensively with both Cochrane and Wiley editorial staff to design the concept, user journeys, wireframes and prototypes for the tool. I presented designs and interative demos regularly to the UK Editorial Board. A CCA used the format of diagnosis, followed by snapshots of results of trials with different drugs and dosages. Search was key; the taxonomy had to closely follow that established by the main Cochrane Library. 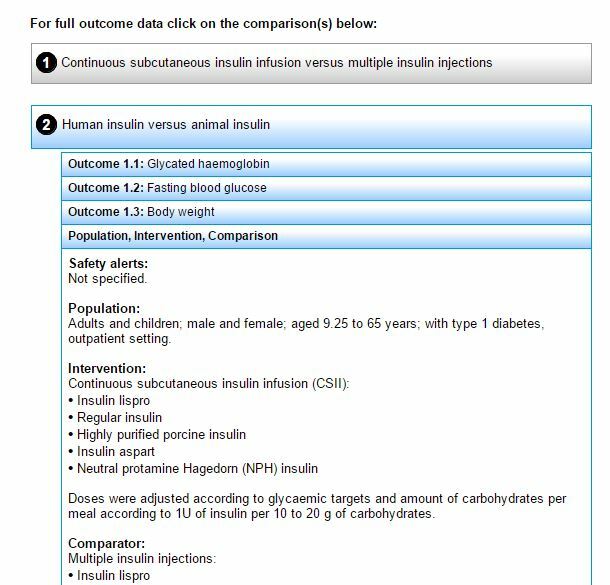 Due to the health-related content, trial information deemed out of date or not reviewed needed clear sign posting to alert GPs. When the prototype reached a desired stage for testing, I conducted user tests with clinicians in the UK, US and Australia/NZ. These findings helped to refine interactivity and usability problems for phase 1 development. As part of my IA deliverables, this interface specification detailed styles for content markup.